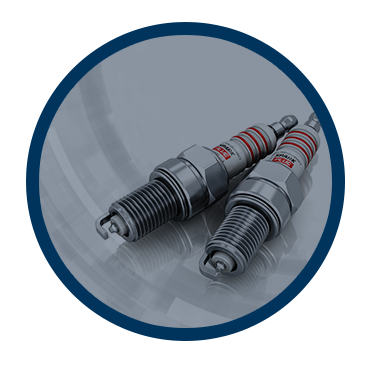 Original Volkswagen Parts are specifically designed for your Volkswagen vehicle and are able to maintain and improve the performance of your vehicle while maintaining its resale value. At Roussel Volkswagen in Miramichi, we only use Volkswagen Original Parts in all our repairs, and we also have an extensive inventory to offer our customers. Our Volkswagen Original Parts inventory is complete with batteries, light bulbs, windshield wipers, and many more parts designed to exceed your expectations for quality. At Roussel Volkswagen, our experts will help you find the right parts for your vehicle.